Luther Kent is arguably the greatest New Orleans Rhythm & Blues singer alive. 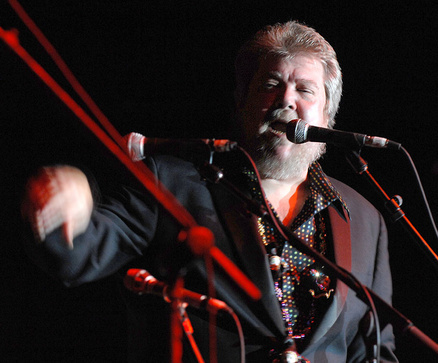 Kent was inducted into the Louisiana Hall of Fame and the Louisiana Blues Hall of Fame in 2000. He is the former lead singer of Blood, Sweat and Tears.